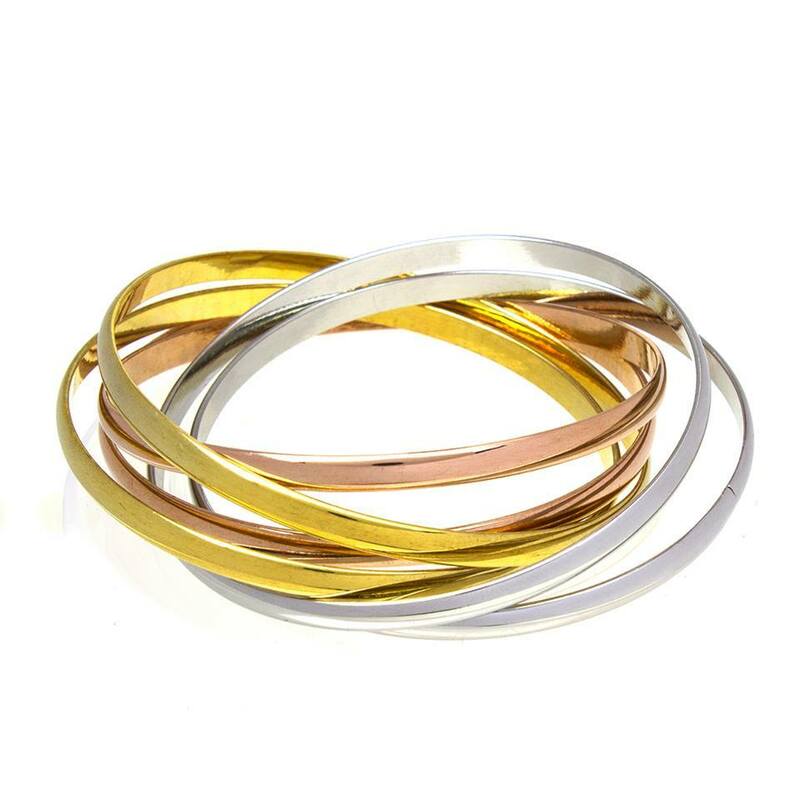 Stack bangle of 6 attached. Not separated. 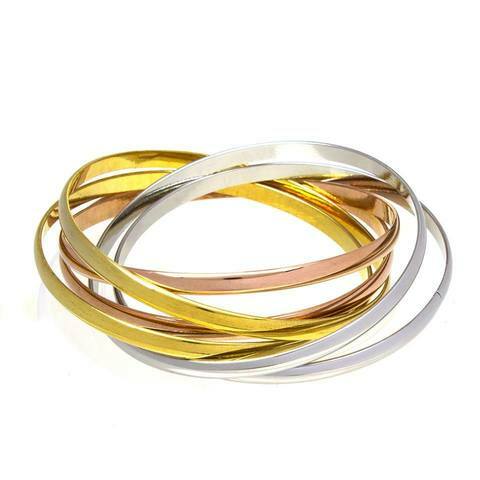 It comes with 2xgold 2xsilver 2xrose gold. Simple and nice. Easy matching clothes.